Do you have a question about our products? Send us an email using the form below and one of our friendly customer service representatives will get back to you quickly. Using email keeps our prices low and our customers happy! Want to read some of our customer testimonials? Check out our Trust Pilot Reviews! Our customer response time is generally under 1 hour Monday - Friday 9AM to 5PM. 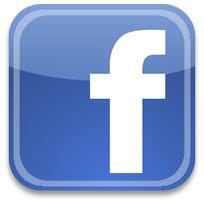 You can also friend us on Facebook to communicate with the rest of the AudioVideo2go.com community (and our staff). Fill in the form here, and a representative will answer your question within just a few moments! 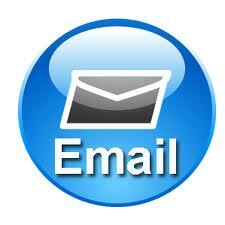 Please be sure to enter a valid e-mail address so we can get in touch with you. We do NOT add any emails to our mailing list.